CineMatsuri showcases five of Japan's most recent and best films, each in a different genre, reflecting the richness and diversity of today's Japanese cinema. All films will be shown in Japanese, with English sub-titles. 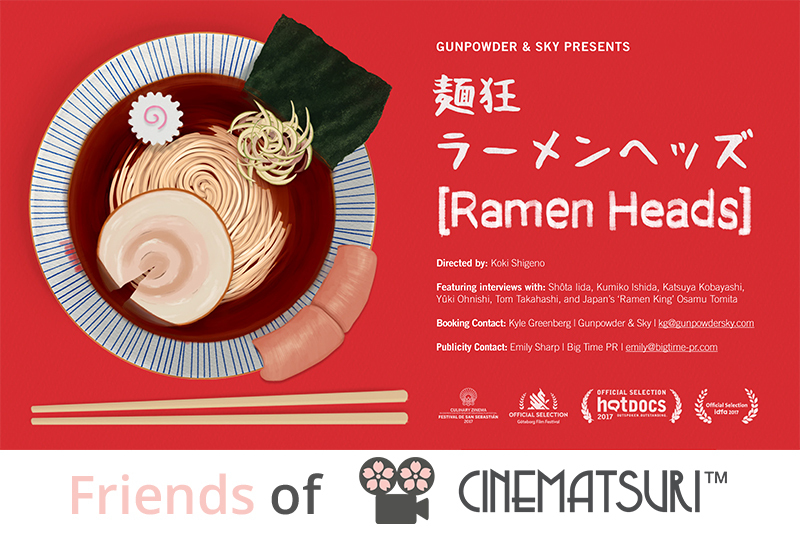 CineMatsuri opens on Tuesday, March 20 and continues on March 22, March 27, and March 29. 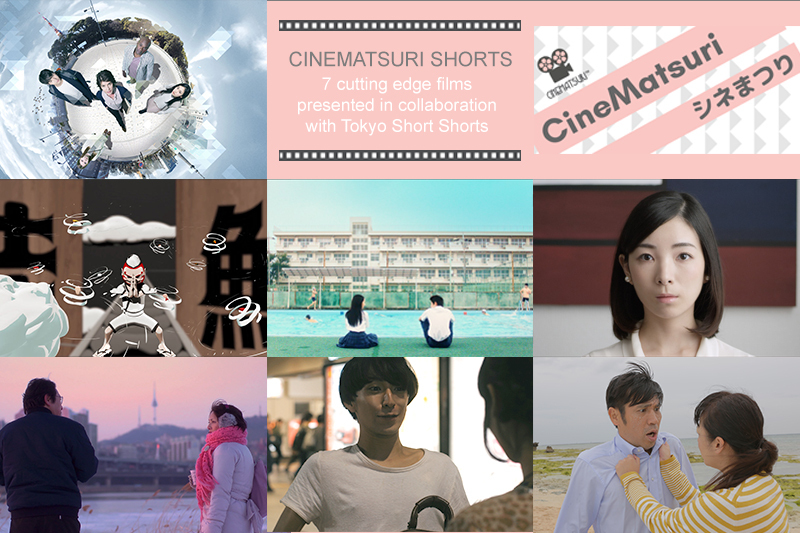 CineMatsuri Shorts will be shown on Tuesday, April 3. All screenings will be shown at 7:00 p.m. at the E Street Cinema in downtown Washington, DC. CineMatsuri is presented by the Japan-America Society of Washington DC (JASW), which has promoted understanding of Japanese culture for over half a century. Mitsubishi Heavy Industries America Inc. Copyright © 2018 CineMatsuri. All rights reserved.